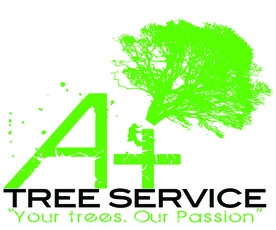 A-Plus Tree Service is a locally owned company focused on customer service, job quality, and affordable services. Our services include: tree trimming, tree removal, stump removal, shrub trimming, Emerald Ash Borer Treatments and emergency tree services. We strive to provide customers with the quality and care they deserve. Trust us to take care of your trees and find out why we are the fastest growing tree service in the area! "Your Trees, Our Passion"
Wondering If You Really Need Tree Work Done? If you need a professional opinion on what's best for your trees, our Licensed Arborist is available to answer your questions. You can trust us to give you honest options for what's best for your trees, based on knowledge and experience.